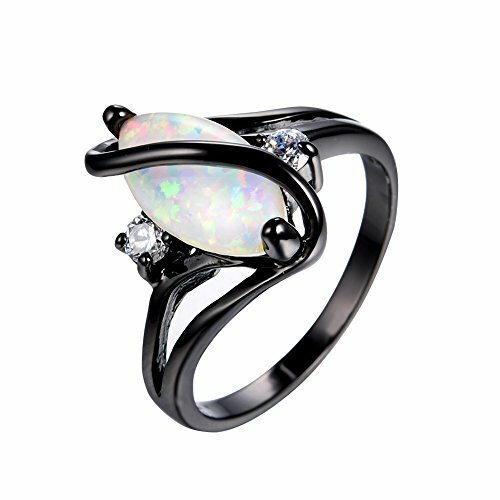 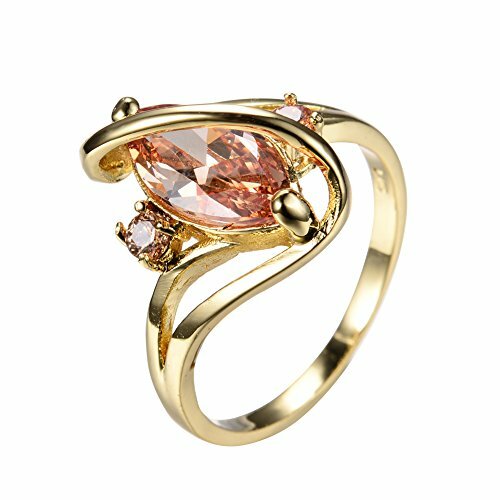 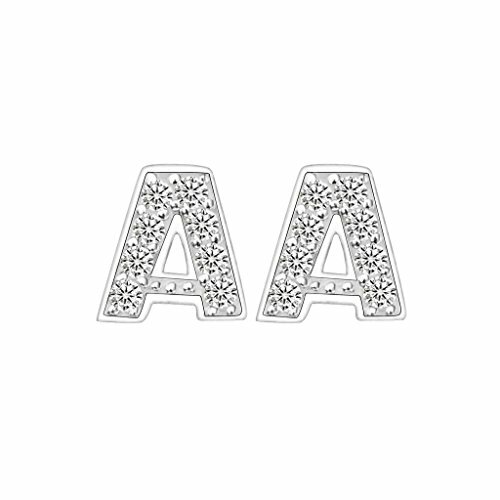 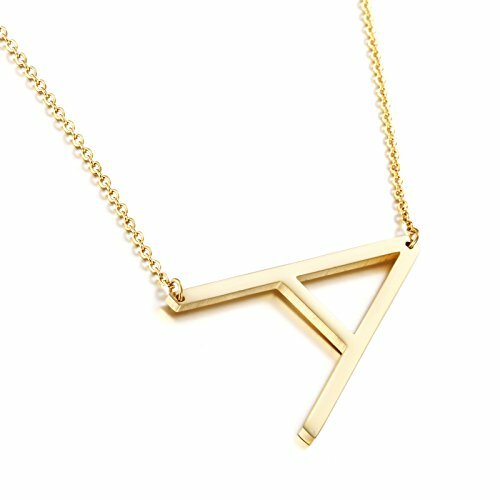 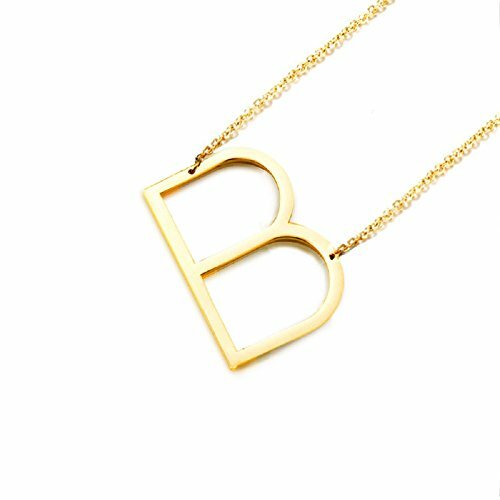 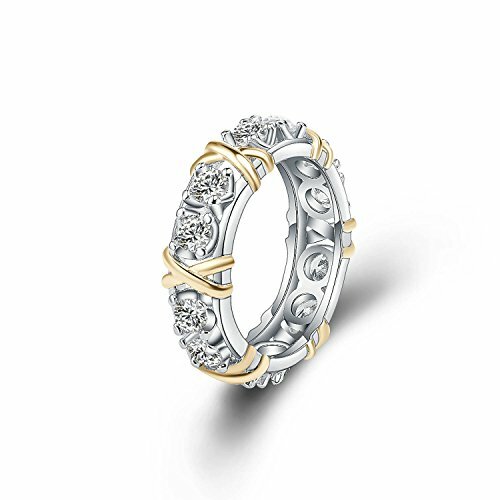 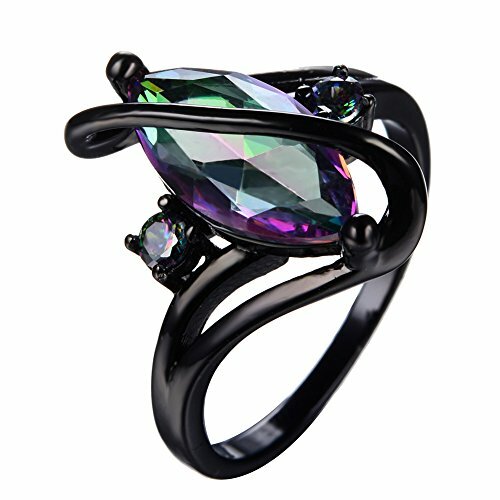 Metal Type: Austrian crystals, high quality imitation pearls, Eco-friendly white gold plated alloy. 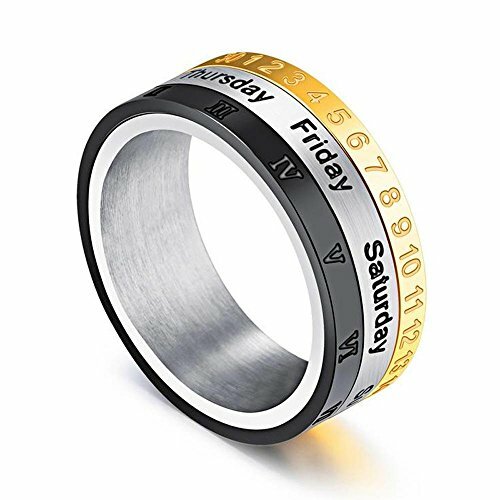 [SUPERIOR QUALITY MATERIAL]–Made of 316L Stainless Steel,Hypoallergenic and nickel free,Friendly to Your Sensitive Skin,Solid and Durable,Not Easy to Be Out of Shape. 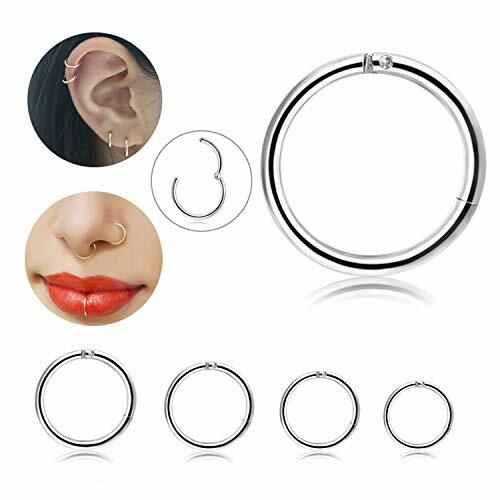 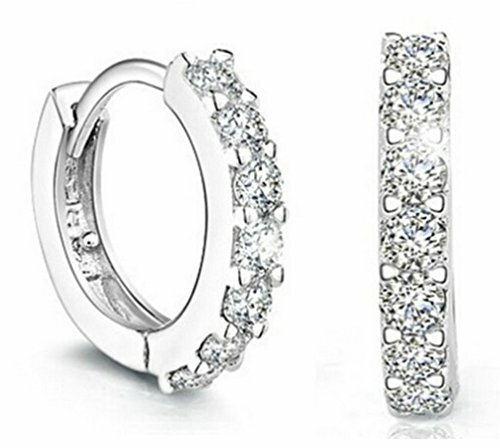 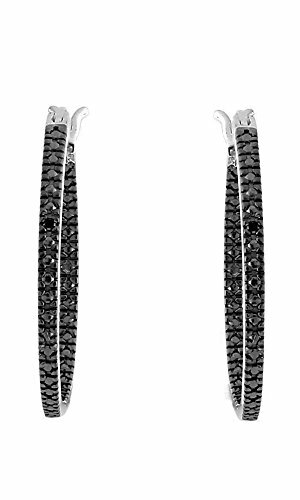 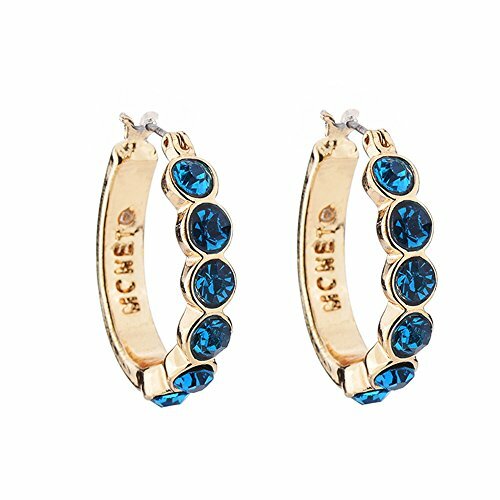 ECONOMICAL CARTILAGE HOOP EARRING SET–One Order Including 4 Pcs Clicker Sleeper Earrings,Inner Diameter:6mm-12mm Provide for You, Guage:1.2mm(16G).4 Colors:Silver-tone,Black,Gold-tone, Rosegold-tone,Wonderful Cartilage Earring in Acceptable Price,Deserve to Buy. 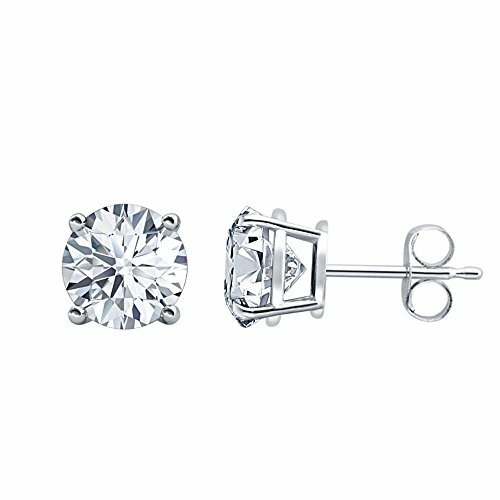 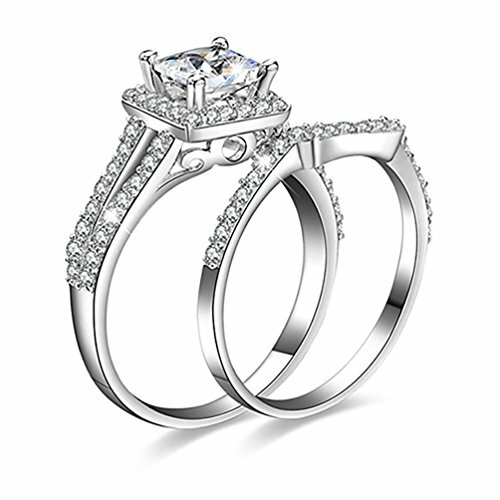 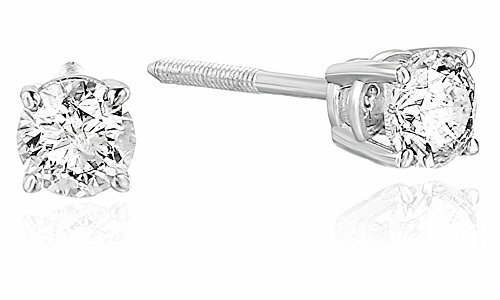 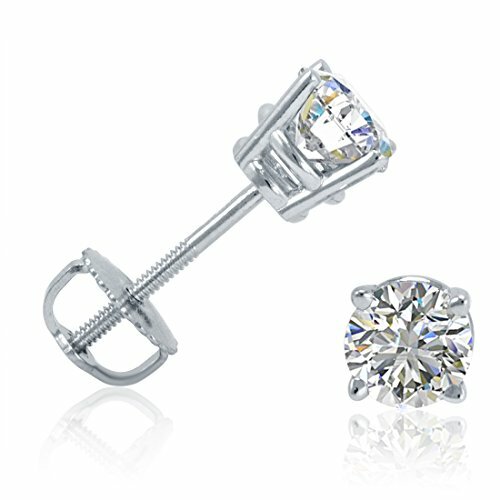 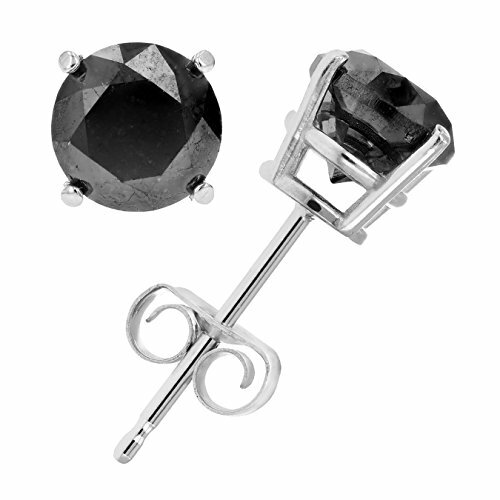 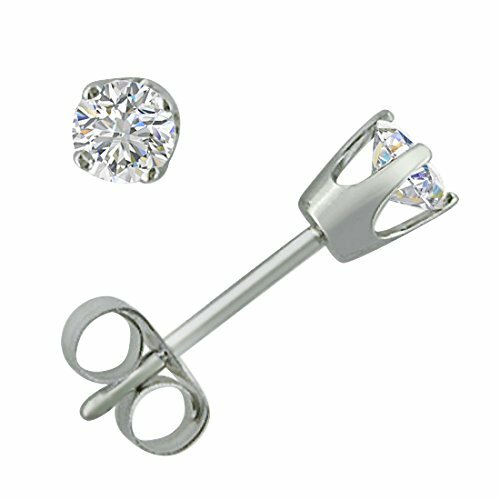 WHAT IS USED FOR–It Can Be Used as Cartilage Earring, Helix Peircings,Septum Piercing Conch Piercing Daith Piercing ,Lip Ring and Tragus Piercing,Wear it According to Your Hobby. 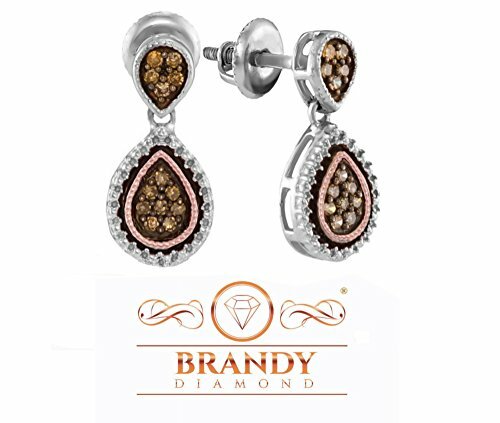 Brandy Diamond Chocolate Brown 14k Gold Silver Teardrop Beautiful Earrings 1/3 Ctw. 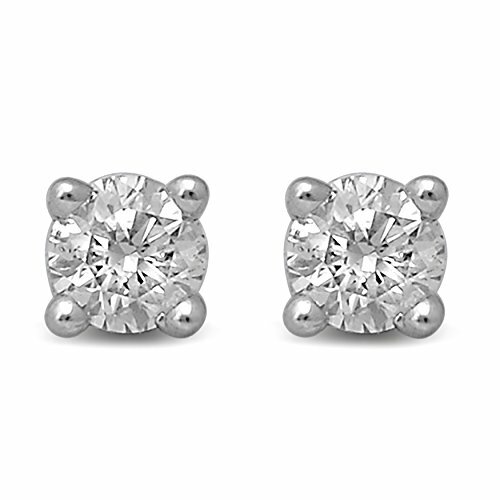 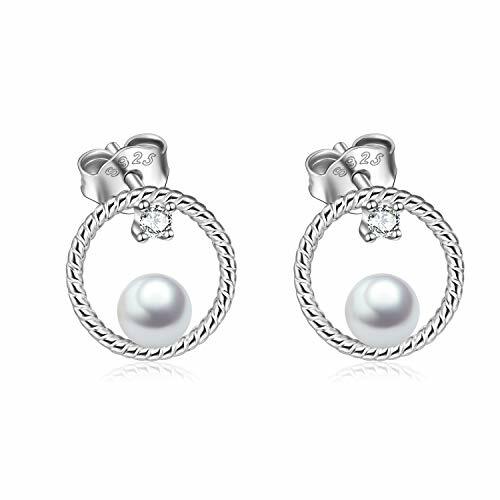 Sterling silver open circle earrings with pearls, this simple pearl ear studs are suitable for any occasion, best choice for daily wear, office, party, rendezvous, prom, disco etc.